The seasons are a changin' here in KY and Jubilee Reviews is joining in the When Seasons Change blog Hop with Pony Up Kentucky! Thanks to hosts And The Little Ones Too and Taking Time for Mommy for organizing this hop! Check out my review of Pony UP below and enter to win a beautiful Equestrian Hobo bag. 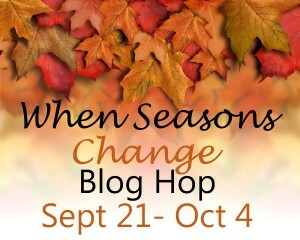 Then hop around to the other blogs in the linky for more prizes to enter. Enjoy your Fall! 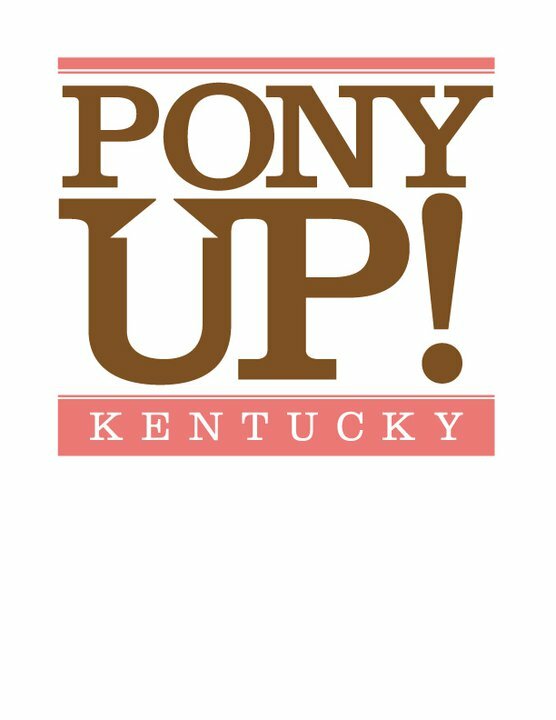 Pony Up Kentucky is a fantastic company of horse lovers! It is one thing to simply be a horse lover, and quite another to donate 100% of your profits to retired and rescued horses in need! That is true Kentucky Horse love!! 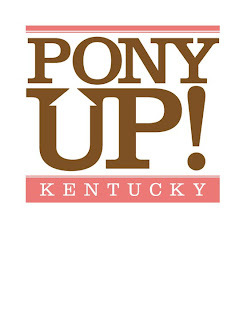 Pony Up Kentucky works out of Lexington KY. Each handbag is completely crafted in the USA. The fabric choices and handbag patterns are exclusive to Pony Up. Creative and practical, the straps on the bags are made from genuine leather horse halters with brass fittings. How creative is that! Utilizing horse tack for part of a gorgeous hand bag. Each strap also has a name plate you can have personalized with your horses's name, farm name, etc. Mine says Pony Up on it as will the giveaway bag. What a unique idea to use horse halters for straps, a super connectedness to the horses you are helping. Meet Rallie, founder of Pony Up! "Rallie McAllister, MD, MPH, is the founder of PonyUP! Kentucky, and she’s passionate about helping horses in need. As Rallie searched for the perfect fundraising product, she was also searching for a handbag that reflected her love of horses and equestrian gear. Rallie searched for a purse featuring a horse-halter strap and came up empty. That’s when she decided to design a unique, equestrian-style handbag that she and other horse women would love. After a year of perfecting the design and building a team of skilled craftspeople, the PonyUP! Kentucky line of handbags was created. 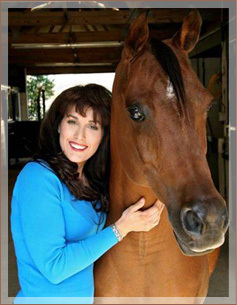 A lifelong equestrian, Rallie was raised on Thirteen Oaks Arabians in the Appalachian mountains of Tennessee. She trained and showed horses for more than a decade before starting medical school. Rallie now lives on a small farm in Lexington, Kentucky, with her husband, children, and retired horses." From reading past blog posts you all know how passionate I am about companies giving back, and this is just another beautiful example of using ones skills and talents to form a company with a product line that beautifully can give back. Horses are such a part of Kentucky, that is seems the perfect combination of love of horses and caring for those who are getting along in age. Pony Up Kentucky! has several sizes and styles in bags. Equestrian Hobo bag comes with the halter strap and plenty of room for all of your daily travel needs. If you desire a bit small bag there is the petite hobo bag, simply a smaller version of the Equestrian. Because these are all handmade, there is limited quantities of each bag. I love the individuality of the Pony Up Kentucky bag. Once you purchase a bag with the leather strap, you can then purchase another bag without the strap and interchange the strap from one bag to the other. They easily come off and attach on any other bag from Pony Up. What a way to reuse the halter, and have a variety of bags for all seasons. I just love my Pony Up Kentucky! bag, makes me feel fully immersed in KY! Celebrate Kentucky with a Pony Up Kentucky Hobo Bag giveaway!! Your choice of Hobo bag, and believe me, all the choices are beautiful!! I like the Check Mate Equestrian Hobo. I would have to get the Cowboy Up print! It's awesome...great giveaway! 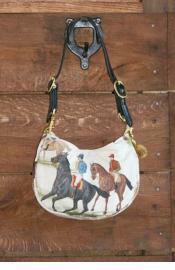 I like the Bluegrass Babe Equestrian Bridle Bag! I would choose the Blaze Equestrian Hobo bag. These are fantastic, thank you! OH! I know just who I would give this to if I win! She will LOVE it! I would get her the petite hobo. I like the Blue on Black Equestrian Bridle Bag. I love the night spice bag! Bandit bandana petite hobo bag. Desert Run in Red Equestrian Bridle Bag are the ones I love. Love the Irish Luck bag, but all are gorgeous! I like Cowboy Camp. There are a ton of cute choices! Bandana Bandit Equestrian Hobo Bag. I'd choose the red Blaze Equestrian. I like the A Day At The Derby Equestrian Hobo! I would choose the Cowboy Camp Equestrian Hobo. They're all so beautiful!! I'd pick the World Traveler in Blue Premium Hobo, I think. I love the cheetah hobo! but gosh, they are all beautiful! I would love the Coral Corral Equestrian Bridle Bag, Dark Chocolate 2 Equestrian Bridle Bag or Jasmine Equestrian Hobo! There are so many awesome choices! I love the Desert Run in Turquoise Equestrian Bridle Bag! I love the Chestnut Zebra Petite Hobo! Wow, there are so many amazing bags. I have like 20 favorites but the Rodeo Middie Bridle Bag is sweet! I like the Blaze Equestrian Hobo! probably the bandana bandit hobo! I love the Hearts and Hoof Beats Equestrian Hobo! I'd pick the gala equestrian hobo. I like the Indian Summer 2 Hobo. 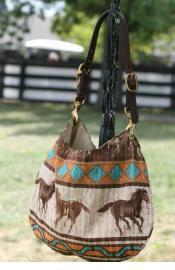 Love the Navajo Blanket Equestrian Hobo. I like the Ascot Derby Premium Petite Hobo. I like the Gala Equestrian Hobo. I'd pick a Day and The Derby. I would choose the Handsome Hanoverian Equestrian Hobo. I like the Chaps Petite Hobo. The Fine China Equestrian Hobo. Ooh, I've been wanting one of these forever! I may choose the Equestrian Academy Equestrian Hobo bag! I love the Rallie Tack Denim Equestrian Hobo - Thanks! I would choose Indian Summer 2!! Thanks so much for the chance to win!! I would get the Rallie Tack Denim Equestrian Hobo! Thanks for the giveaway! I like desert run either in red or turquoise. 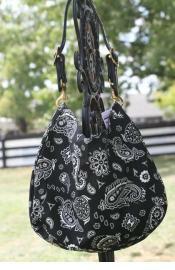 The bandana bandit equestrian hobo bag...too pretty!